Trying to find the one…. In life sometimes finding the one is so simple, You walk in and right there is a shinning halo around the perfect…. wait for it…. Foundation. But for some of us finding the right product is on the verge of impossible. For me I suffer with Eczema which makes its even harder to search through the brands to find products without all the harmful chemicals which can set of a reaction. So to my delight I have found something pretty special. All hail Bobbi Brown. Now this is a brand that I have overlooked in the past but I really don’t know why it is amazing. I went into the department in Liberty London and the advisor knew exactly what I needed. 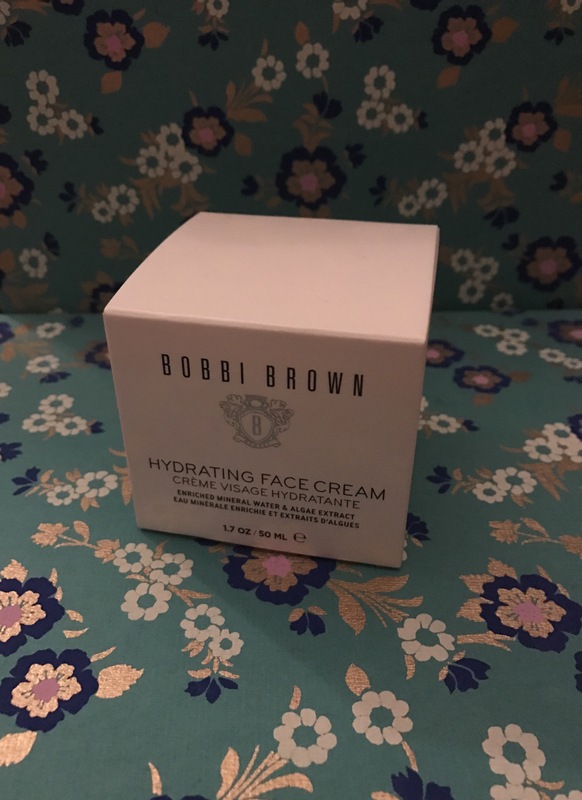 So I am now starting off with the Hydrating Face Cream (bobbibrown.co.uk £40). It is really great for extra dry skin types as it really forms a base that you instantly hydrates but does not leave you feeling greasy like some other face creams can do. 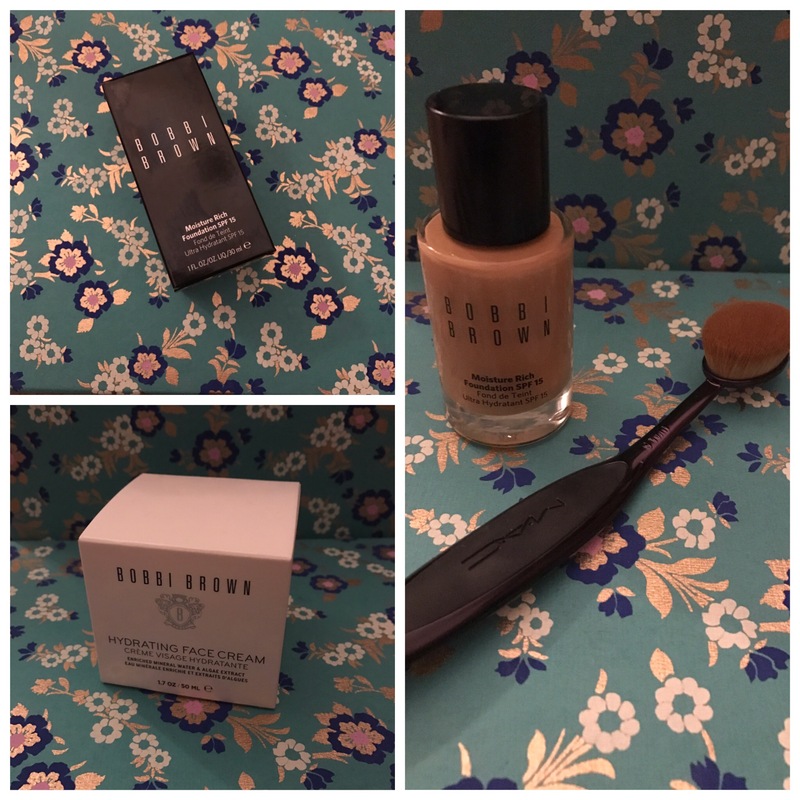 I have then gone on to Moisture Rich Foundation SPF 15 (bobbibrown.co.uk £32.50). Again this is a really hydrating product so great for the dry skin types. It also allows you to really build up the product giving you medium to full coverage depending on your mood. 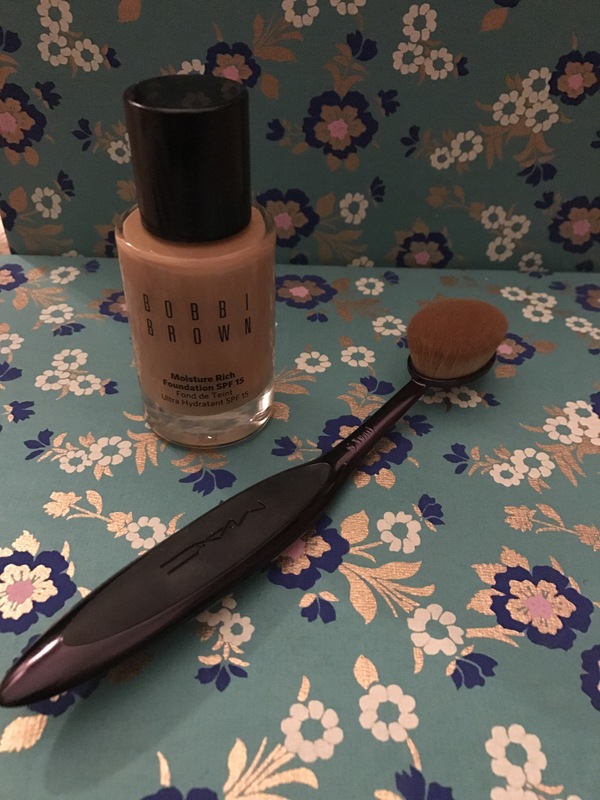 So there we go a quick snap of the results of using this foundation. Granted I’m no makeup artist but I’m learning and as you can see the coverage is really good. 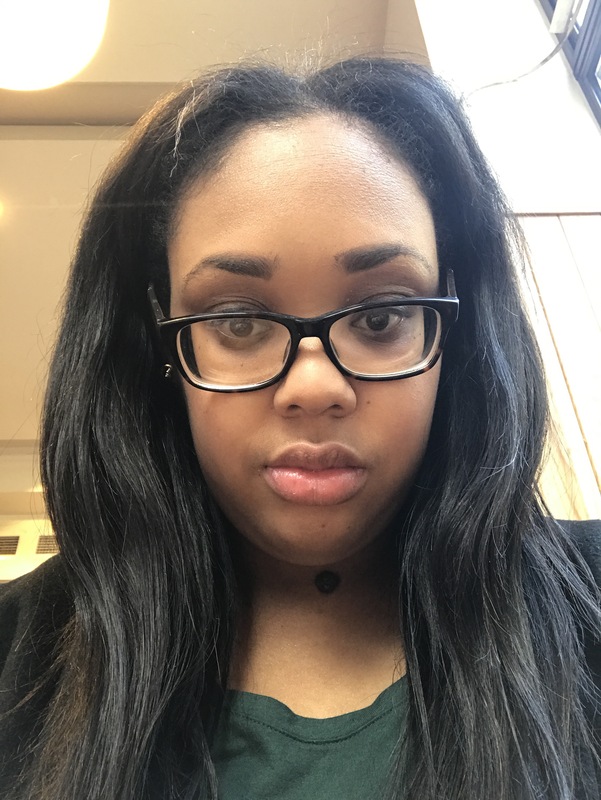 My mission is to find some great beauty products for people who have really sensitive or dry skin as it is such an issue to find these products…. Hope you guys like the little blog post. A little different to what I normally write about but something I feel passionate about and just wanted to share. Hey. I’ve nominated you for a Liebster award!